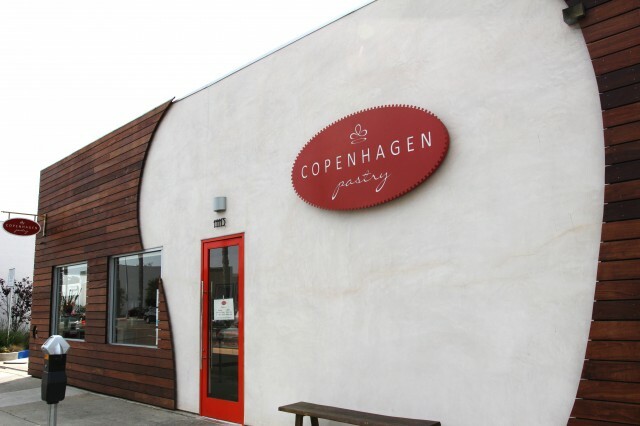 Copenhagen Pastry is an authentic Danish pastry shop. They use the best ingredients and their technique is so refined. This creates pastries that are flaky, light, and delicate. 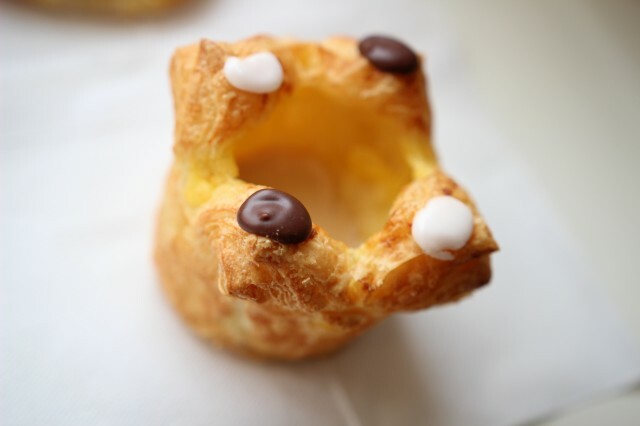 Their fillings are traditionally almond paste and custard, and got to try a variety of their treats. My favorite was the Kringle. It was the sweetest of the bunch, but not too sweet. The flaky crust and the custard, almond paste mixture was perfect. 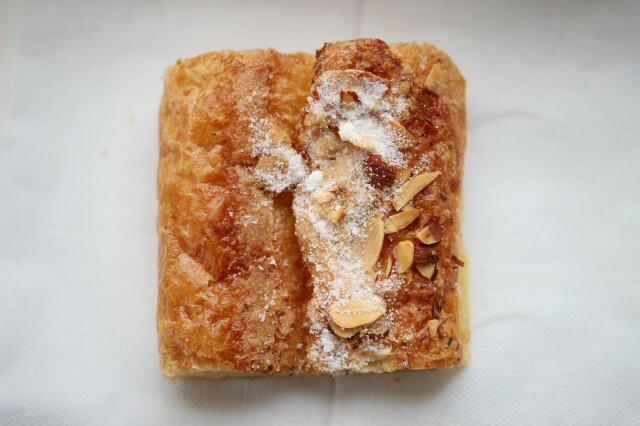 I’m not fond of almond extract or the taste of almond in pastries, but theirs was delicate and used sparingly. 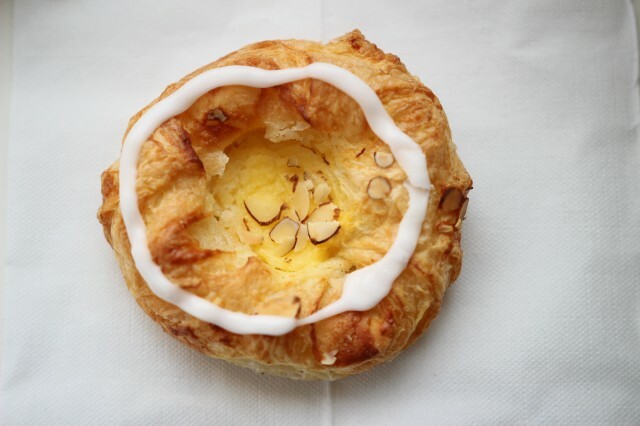 The Crown and Spandauer was similar the the Kringle, but just in various ratios of custard and almond paste. 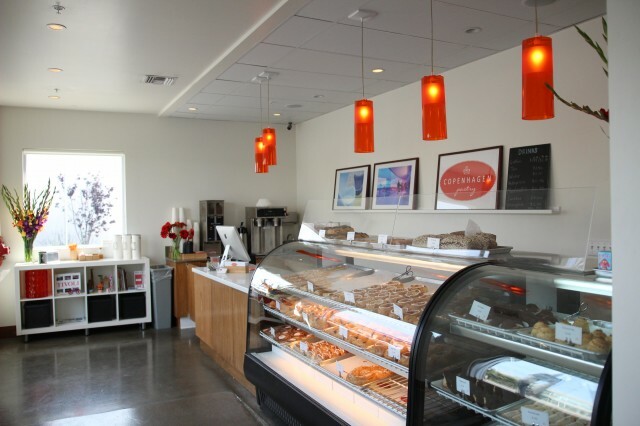 I can’t wait to go back and try their other pastries and their rye bread!